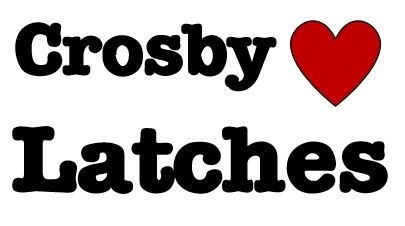 Tensology has used Crosby Straightpoint’s (SP) Clamp On Line Tensionmeter (COLT) to measure tension on eight .74in (19mm) diameter ropes that lift a very heavy, 50t capacity elevator at a major UK steel facility. 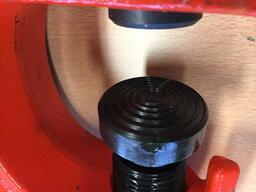 Tensology used the COLT, which measures tension up to 11,000 lbf (lb. force) / 5,000 kgf (kg force) and up to 1 in. / 25mm diameter, to verify that each of the eight newly installed ropes were under the same tension. Any variance would have created a safety issue when the elevator was returned to work delivering materials to different levels of the steel-making factory. Featuring over 600 sizes to choose in frames 1 through 5, each product is custom cut to your specification and individually bagged with a nut and washer. Our product is proudly made in the USA and touts working load limits ranging from 800 to 30,000 lbs and a design factor of 5 to 1. Best of all, our turnaround time on frame sizes 1 through 4 is just 24 hours if ordered by 5pm CST. Frame size 5 will ship within 5 business days. 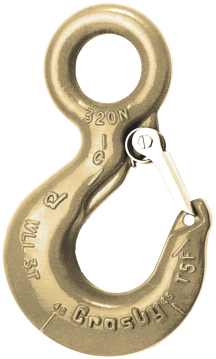 As you’ve seen on our Social Media, we have been discussing the importance of the use of latches with hooks for overhead lifting. A newly formed ASME B30.30 subcommittee has been working diligently to develop a new volume specifically for wire rope, hybrid rope, and synthetic fiber rope. The B30.30 subcommittee consists of approximately 25 individuals with considerable industry experience with lifting components, and equipment usage. If you’re looking for an easy-to-use solution to position and/or turn your plate materials, the CrosbyIP Screw Clamps will do the job. 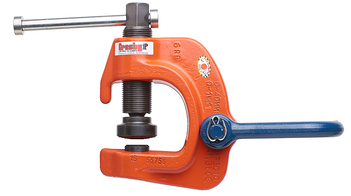 With a forged alloy steel body for weight and strength optimization, individually Proof Tested to 2x WLL and unique serial number, these clamps won’t let you down. The Pivots are hardened with a proprietary hardening process, resulting in a strong, yet ductile core and an extremely high surface hardness. 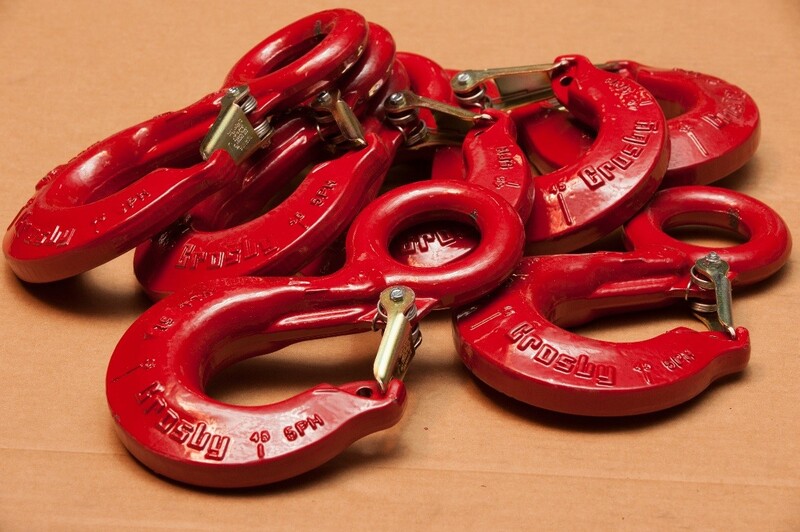 Of course, all clamps come with a test certificate, user manual and on-site training can be provided with the Crosby Rigging Truck.